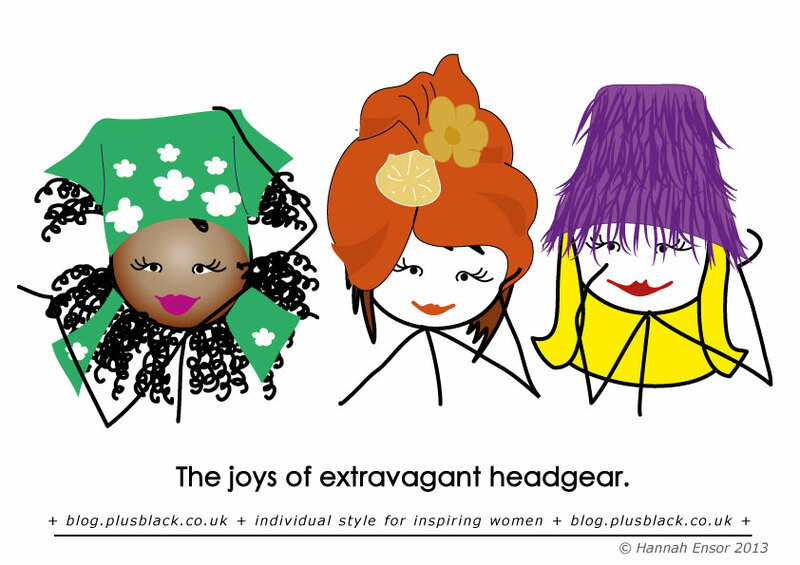 With another fab new Stickman illustration included for kicks (don’t ya love this one – pretty colours …). above, just thought I’d mention that lots of people seem to be refreshing and updating their websites over the summer months and some have even begun to feature new season stock – I know, it’s a bit hot for winter woollies but there’s a decent amount of cotton/linen mix happening too. I think all the revamping on each of these sites has been an improvement on the preceding versions and I guess we all have our individual preferences in terms of likes-in-site-design when we shop. My current favourite site-design is the high-end fashion hub, Farfetch, but I am somewhat fickle in this and who knows what it will be next month. Enjoy and would love to hear your views – on site design and/or content – if you go across to any of these sites.